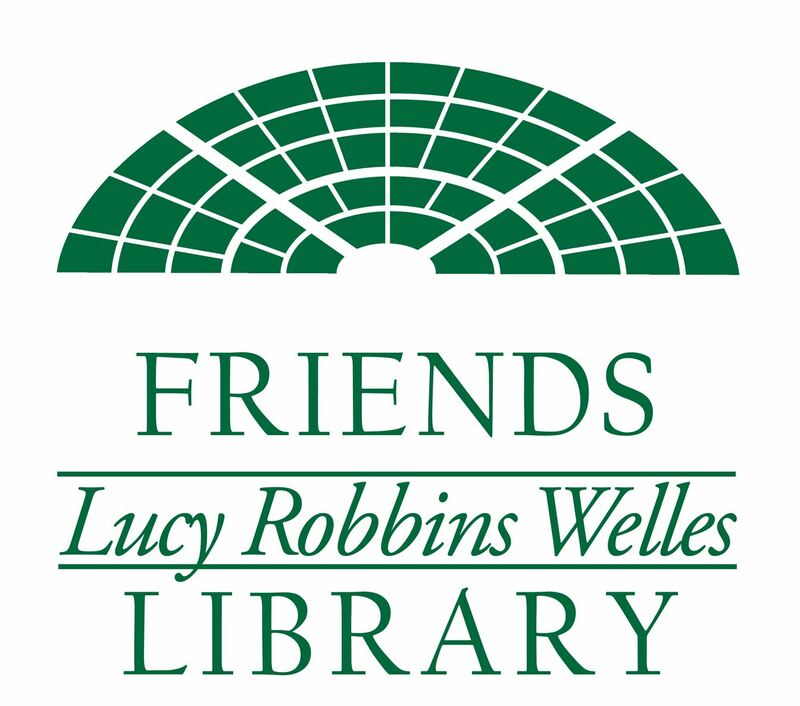 The Friends of LRW Library have two major sources of income that finance library programs and materials - our used book sales and membership dues. In addition we have other fundraisers during the year to help us raise money. except for the week prior to the sales.